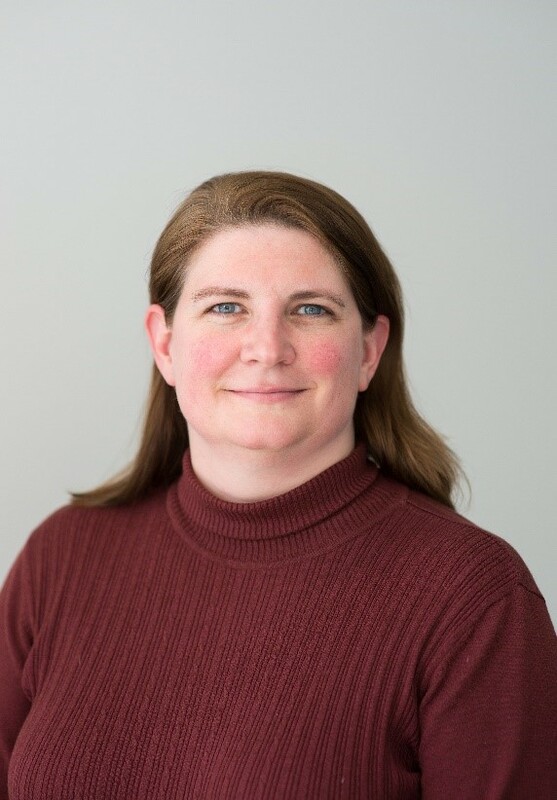 Dr. Michele Ostraat, Downstream Research Center Leader for the Aramco Research Center – Boston, serves in a leadership role directing a technical team in applied research in chemistry, materials science, and engineering. Her team translates materials discovery into commercial opportunities for diverse technologies, including membranes for gas separation, porous materials for catalysis, and advanced composites for corrosion resistance. Michele draws upon her technical background in aerosols and nanomaterials to accelerate technical innovation through development and optimization of advanced materials for applications in downstream technologies related to oil and gas. Prior to joining Aramco, she held numerous technical positions with increased responsibilities spanning new product and process development, prototyping, research and development portfolio management, and technology transfer. Michele was a Member of Technical Staff at Bell Labs and Agere Systems, examining the synthesis of rare-earth doped aerosol nanoparticles and investigating the behavior of chalcogenide phase change materials. During her time at DuPont’s Experimental Station, she focused on aerosol synthesis and characterization of sub-micron and nanoparticles for advanced electronic applications and the occupational safety and health of nanomaterials. As Senior Director of the Center for Aerosol and Nanomaterials Engineering at RTI International, Michele led scientific teams developing products and applications for aerosols and nanomaterials for energy, defense, and health-related technologies. Michele earned her Ph.D. and M.S. degrees in Chemical Engineering from the California Institute of Technology (Caltech) in Pasadena, CA. She holds a B.S. in Chemistry from Trinity University in San Antonio, Texas. She has presented at numerous conferences, co-authored twenty five peer-reviewed technical papers and written two book chapters.She currently holds fourteen patents with additional patents pending in diverse technical areas, including: nanotechnology, advanced catalysts, and electronic materials.She has been a German-American Frontiers of Engineering Symposium Co-Chair, an International Union of Pure and Applied Chemistry (IUPAC) World Chemistry Congress Young Observer, and a National Academy of Engineering U.S. Frontiers of Engineering Recipient. She remains active in the International Organization for Standardization (ISO) as a U.S. Expert and Project Lead for standards development in the area of aerosolized nanomaterials and occupational safety and health. Panel: Negative Emissions Tech: Our Only Hope?